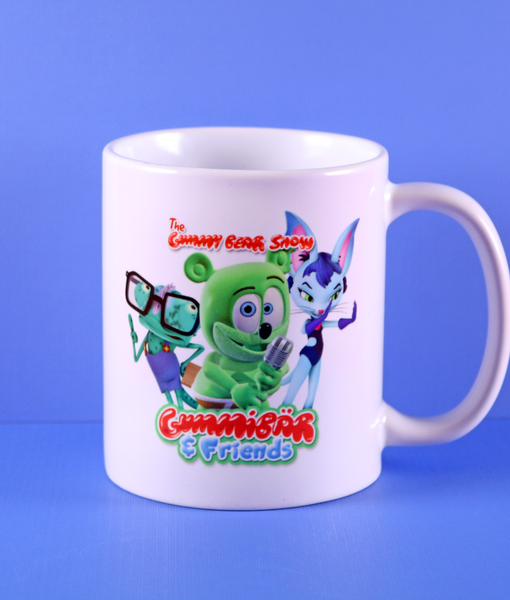 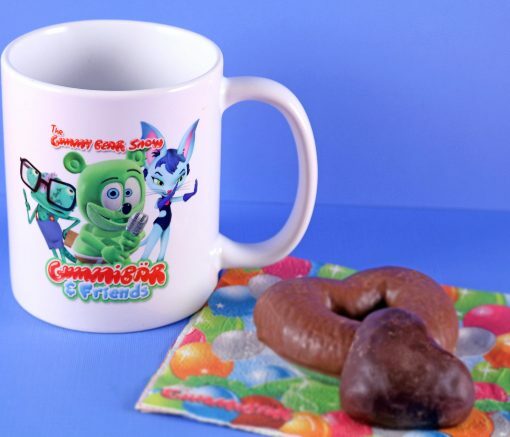 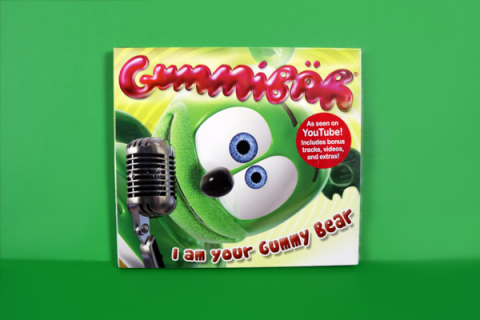 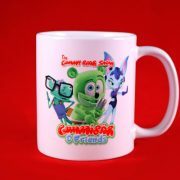 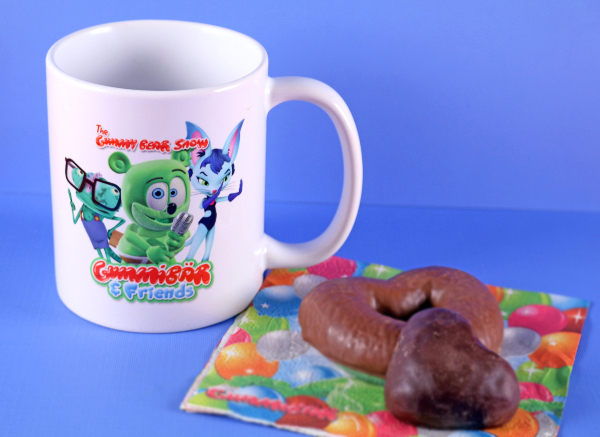 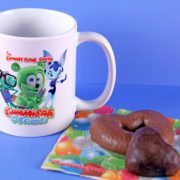 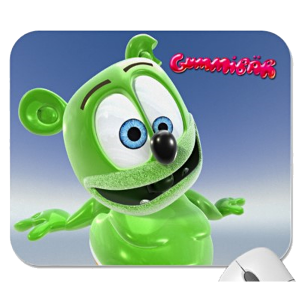 Have all your favorite beverages in the Gummibär & Friends Mug! 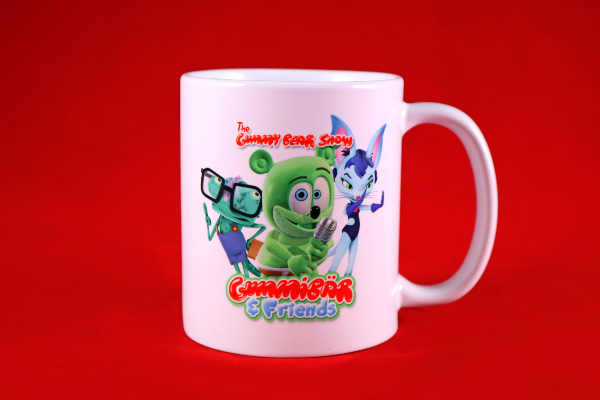 These exclusive LIMITED EDITION Gummibär & Friends Mugs are the newest additions to the Gummibär Shop! 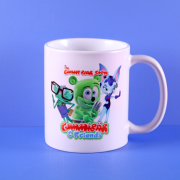 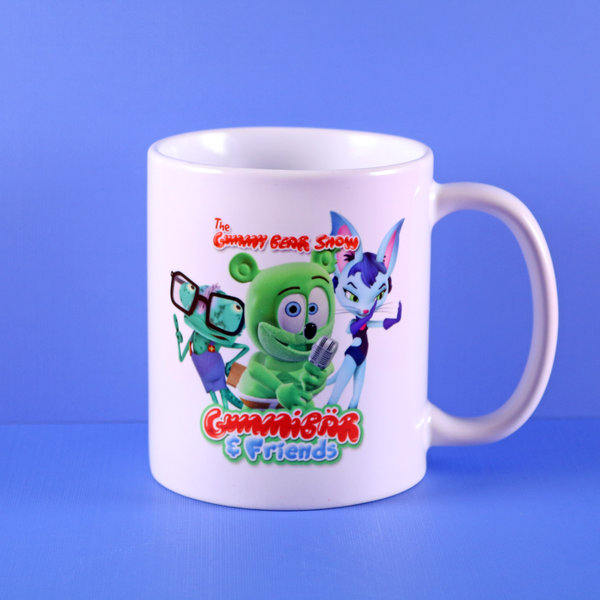 These adorable Gummibär & Friends Mugs have a bright, colorful image of your favorite characters (Gummibär, Harry, & Kala) from the new series The Gummy Bear Show. 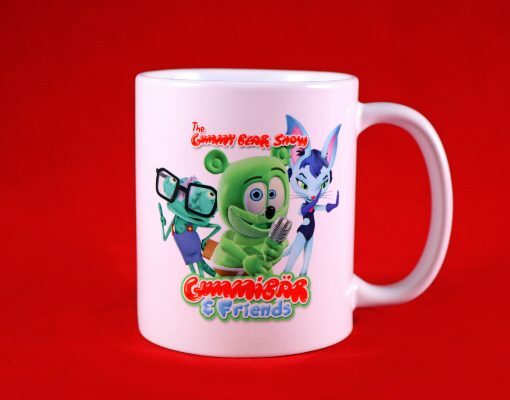 Order your Limited Edition Gummibär & Friends Mug today while supplies last!